Do Solar Pool Covers Really Work? How do solar pool covers work? Solar Pool Covers are very effective and can be very important pool accessory. According to the U S Dept of energy, Covering a pool when it is not in use can be the single most effective way of reducing the cost of heating your pool. 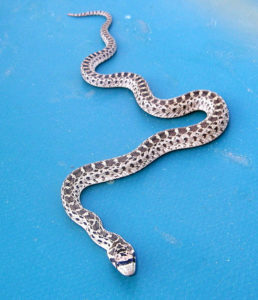 So, Yes solar pool covers are very effective. You can reduce the heating costs very significantly just by installing a cover for your pool. The most important thing a pool cover will do is reduce the rate at which the water in your pool evaporates. There are several variables that affect the evaporation rate of an outdoor pool. The pool temperature, the air temperature, humidity and the wind speed at the pool surface are the most important factors. When the pool temperature is high and the humidity is low the evaporation rate will be much higher in windy areas. Anywhere between 3 and 5 years depending on the type and quality of Pool Cover that you invest in. All pool covers will eventually deteriorate. when the material starts to flake off or the bubbles start to fall off of the cover itself, It is time to replace it. 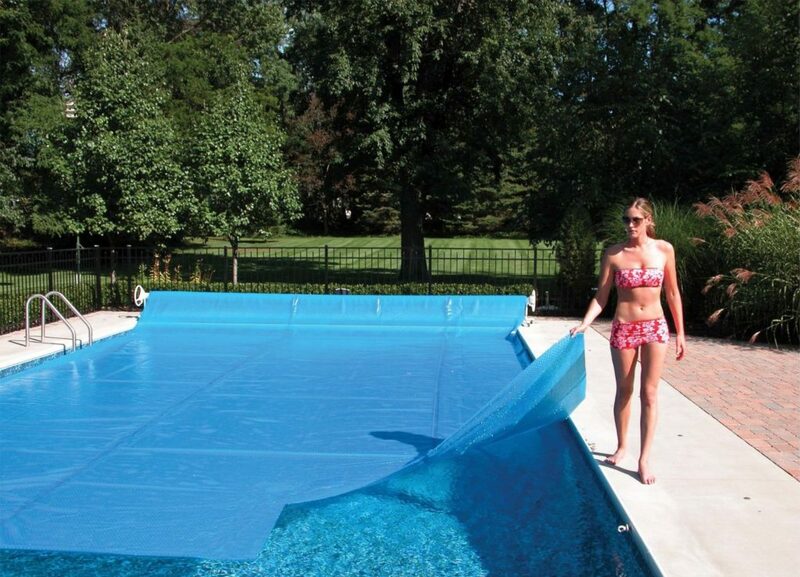 Basically , you could use a sheet of plastic that you buy at a hardware store for a pool cover. However, that would be difficult handle and would only last one or two seasons at max. Most of the pool covers that are specifically designed for swimming pools will come with a 3-year warranty. But, there are also many types of solar pool covers that will boast a 5-year warranty. there are basically three types pool covers that are specifically designed for swimming pools. These covers will be made of Polyethylene, (a high-density flexible plastic), Polypropylene, or Vinyl. A Solar Pool Cover or a bubble cover is one of the lowest cost covers that is made specifically for swimming pools. 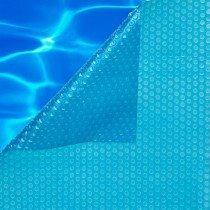 These Solar pool covers are very similar to the bubble wrap that is used in packaging and that you use to have fun popping when you came across a package that had the bubble wrap inside. Except that, these solar covers are made of thicker and stronger plastic and will usually have UV inhibitors incorporated in them. A solar pool cover or a blanket should be used any time that there is water in your pool throughout the swimming season. If you have water in your pool, keep it covered when you are not using the pool or cleaning it. The best thing to do is keep the blanket on the pool until just before you plan to go swimming. The more the cover is in place, the more effective it will be. The bubbles are filled with air as well as some UV inhibitors. The bubbles will keep the blanket afloat. This makes it easier to install and remove the cover when it’s time. If you have a large rectangular pool, You may want to invest in a reel for the pool blanket. These are relatively inexpensive and easy to install if you are the least bit handy with tools. These Solar Pool Cover Reels make it extremely easy to roll the cover out over the pool and roll it up when you want to use the pool for the day.